Just another release of the one of my custom scripts. ** For everyone who downloaded before my edit, download again. Fixed one minor issue. Now you can share any link, not domain link only. 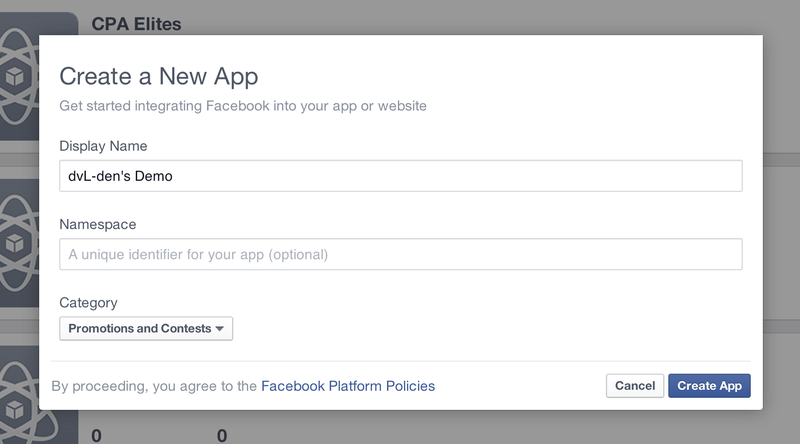 ** If you're having issues with "Facebook Like Confirmation", read this post. • Facebook login check - Checks if user is logged in or out on facebook and reveals a message if not logged. If not and user goes on facebook to login, when he returns back to the website page will be reloaded, so user don't have to reload it manually. • Cookie handling for Like and Share - Checks if cookies exists or not on page load. If exists unlocks Proceed button. • Like button - Add anything you want your visitors to like. • Share button and popup dialog - Contain Title, Caption, Description, Image, Link. I will split the code in separate lines and explain what is each thing for, when I feel it is necessery to explain! This is just a configuration file, so you don't have to digg down into HTML and jQuery Script to fill the information. Simple array to help you setup this little script. Now in our <head /> part of HTML we can see a few <meta /> tags and three <link /> tags for CSS styling. • "<meta />" tags are not used in share button here, but they are used for a like button. Some people say that meta tags are not required for anything, but that is not true. They are really required especially if you do SEO or some kind of viral promotion on Facebook. 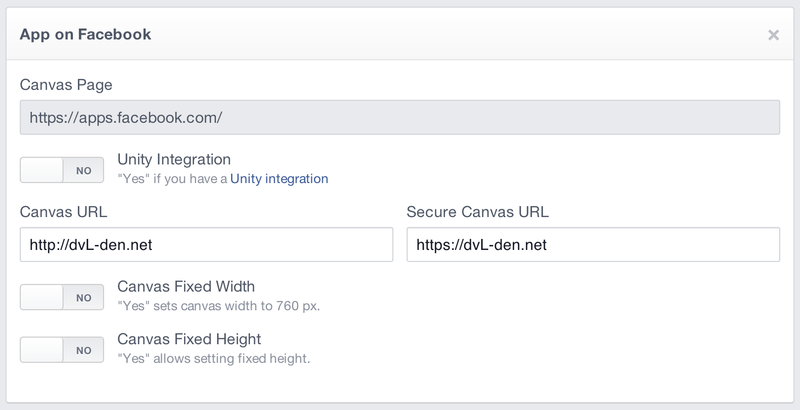 Use Facebook's URL Debugger and see it for your self. • "<link />" tags are there to fetch CSS styling. In this case it will fetch @font-face from google as well and add a font that I have used in a demo provided. There is literraly no need to explain anything for this part. It is a structure of the script, required to make it visually visible without any custom design and positioning. For that we will use CSS. There is one more piece from HTML "<body />" that I did not add above. You may not add this script into any custom file such as "js/multistep.js" because it contain php parts. However if it looks messy to your HTML structure, you can make it as "inc/multistep.php" and then simply include the script to the bottom of your website by typing following... "<?php include 'inc/multistep.php'; ?>". Hence it will be same outcome on a server as it was without extra files. This is required for the functionality of a script (like and share button). To let the script know when the user really liked and shared the required content. • Set Display Name to whatever you want and leave Namespace empty! • Specify Category of your App. I have chosen "Promotions and Contests". • Fill the captcha on Facebook and wait a bit. • Click on Settings and then on "Add Platform". • In the end, do not forget to set your application live. Hope you enjoy my Facebook Multistep to Unlock Script and I'll be looking forward to share some more of my work with this great community. Please respect me and do not share this script anywhere outside of this community without my approval. Thanks for the share mate, Can this be used on wordpress by any chance? Enjoy man, you're more than welcome! (2014-01-15, 11:12 AM)VantageZone Wrote: Thanks for the share mate, Can this be used on wordpress by any chance? You're welcome VantageZone! Sure it can, if you know how to implement it properly without breaking your theme. I am not saying it's hard, it just require some knowledge, not as easy as on base/flat HTML/PHP website. Thanks for sharing this mate.. this method need to have domain and hosting? 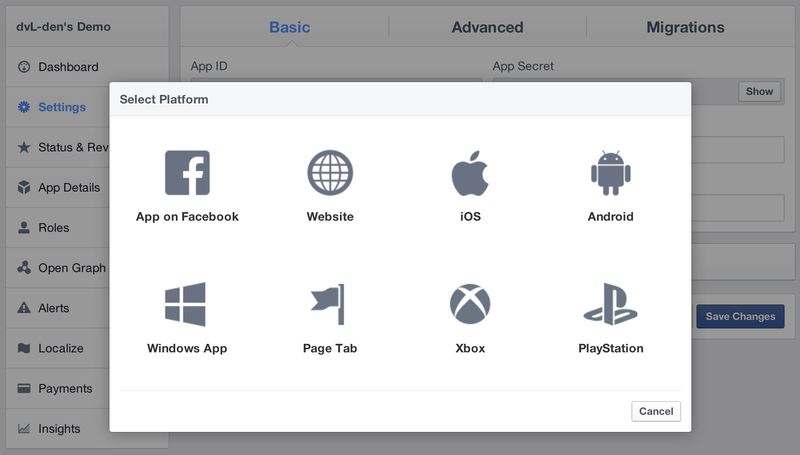 Do i need to pay for the FB Apps to get my App ID? (2014-01-15, 11:19 AM)Dysfunktinal Wrote: Thanks for sharing this mate.. this method need to have domain and hosting? Yes indeed, you need your host and domain. It can work on blogspot too, if you know blogspot very well. No, you do not pay anything to Facebook. Creating App is free, you just need phone verified Facebook account, which you already have probably. Don't know anyone who does not have a Facebook account. Yeh well just improving a bit something that I have already created for recent projects and then sharing it to the CPA Elites community. I will slow down from today. Have college and to prepare one project for sale on CPA Elites. So I need some time to work on the two mentioned things. Thanks for your thoughts and enjoy! Thank you and you're more than welcome!